I am an astrology student seeking company of learned gurus like you & gaining knowledge at the same time. 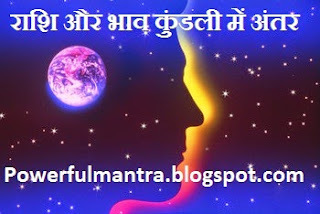 Leo Lagna, In Shripati Bhav Chalit, Saturn moves from 6th to 7th, Mars from 8th to 9th, Sun Mercury from 10 to 11. How should one go about making prediction in such charts?